If you are looking to buy a home in Mentor, Ohio. As a real estate agent, I want to be prepared to ensure that you are given the best buying experience with knowledge and expertise to guide you along the way. 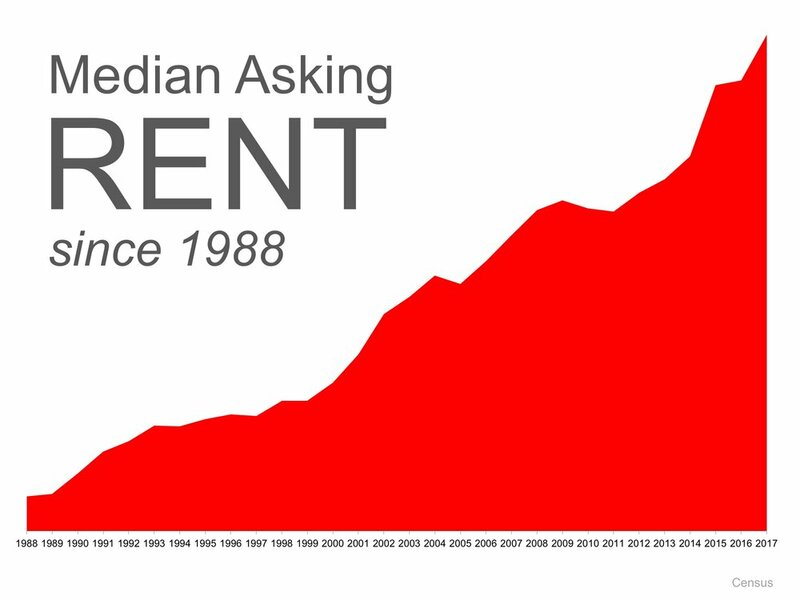 Now, I would like to talk about Should Boomers Buy or Rent after Selling?